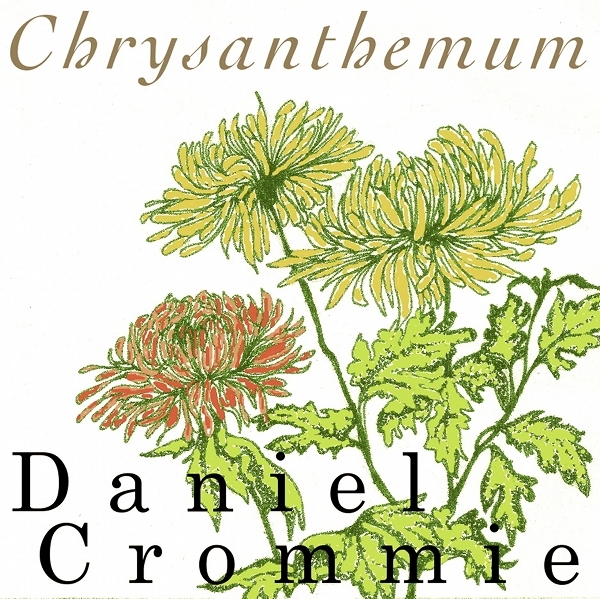 Between his eclectic electro-folk band Group Du Jour, his duo with keyboardist Jamie Haggerty and his solo projects, Crommie must rank as one of Portland’s most prolific artists. It sometimes seems that he puts out more work than he should, stranding occasional gems on albums with too many failed exercises. But this shimmering collection of instrumental pieces is a potent faith-restorer for the flagging fan. 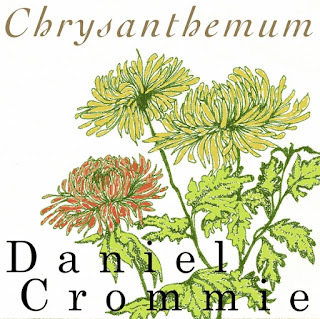 Crommie plays a variety of synthesizers, flutes, drum machines, etc., layering them into lush tone poems and sketches or idealised aural scenery, like Cocteau poems or Maxfield Parrish paintings translated into music. His stylistic debt to Bill Nelson’s art-pop experiments, Ian Anderson’s hard-breathing flute technique and Ryuichi Sakamoto’s highly textural soundtrack work are as admirable as they are obvious; they are the right tools for Crommie’s own fertile muse.